Climate change is already being experienced in the Arctic with implications for ecosystems and the communities that depend on them. This paper argues that an assessment of community vulnerability to climate change requires knowledge of past experience with climate conditions, responses to climatic variations, future climate change projections, and non-climate factors that influence people’s susceptibility and adaptive capacity. 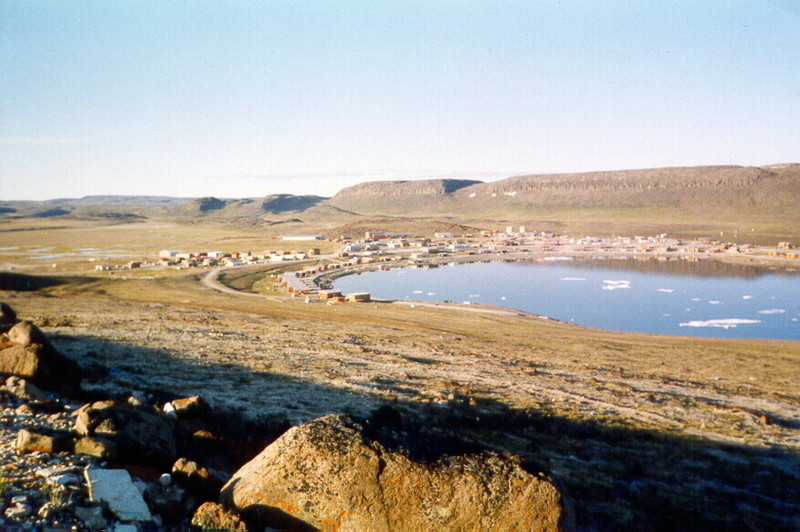 The paper documents and describes exposure sensitivities to climate change experienced in the community of Ulukhaktok, Northwest Territories and the adaptive strategies employed. It is based on collaborative research involving semistructured interviews, secondary sources of information, and participant observations. In the context of subsistence hunting, changes in temperature, seasonal patterns (for example timing and nature of the spring melt), sea ice and wind dynamics, and weather variability have affected the health and availability of some species of wildlife important for subsistence and have exacerbated risks associated with hunting and travel. Inuit in Ulukhaktok are coping with these changes by taking extra precautions when travelling, shifting modes of transportation, travel routes and hunting areas to deal with changing trail conditions, switching species harvested, and supplementing their diet with store bought foods. Limited access to capital resources, changing levels of traditional knowledge and land skills, and substance abuse were identified as key constraints to adaptation. The research demonstrates the need to consider the perspectives and experiences of local people for climate change research to have practical relevance to Arctic communities such as for the development and promotion of adaptive strategies.